Our Pro Pool and Spa technicians provide superior service and fast response times year-round. 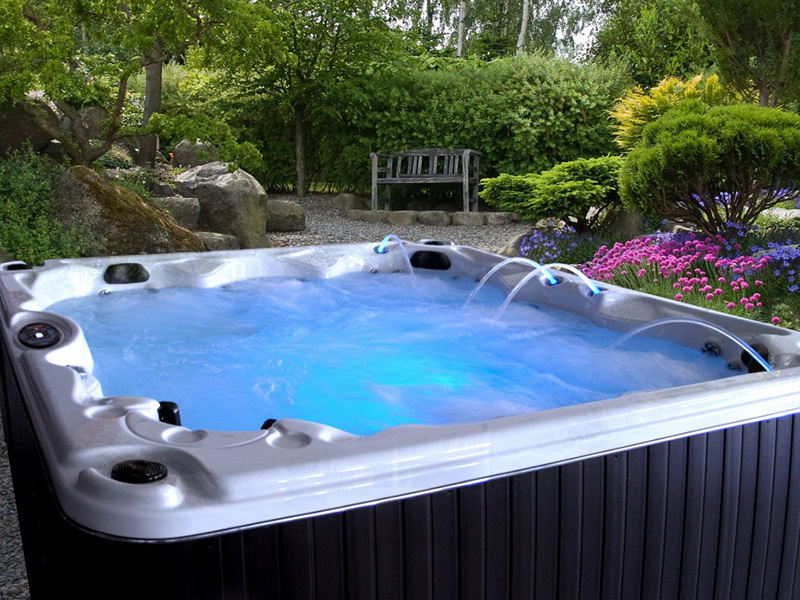 We are certified in most major hot tub brands. We offer comprehensive maintenance package, including openings, closings, drain and clean services, regular maintenance and relocation. Only need some extra help to open and close your hot tub? Then this is the package for you! 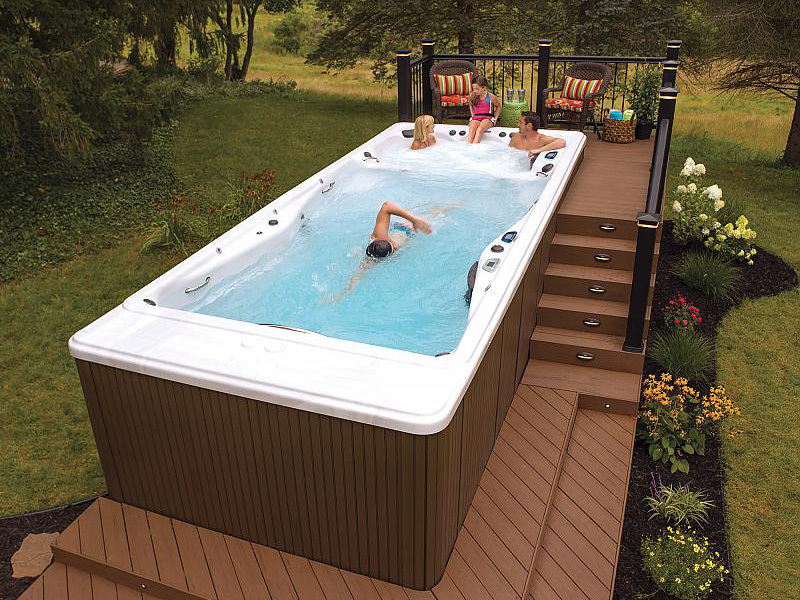 Let our hot tub technicians help you start and end your hot tub season with ease.